We freshly roast to order all coffees on Monday, Wednesday and Friday (excluding national holidays), and ship the same day! Cut-off time is 6:00pm (UTC+1) of the day before the roast day. 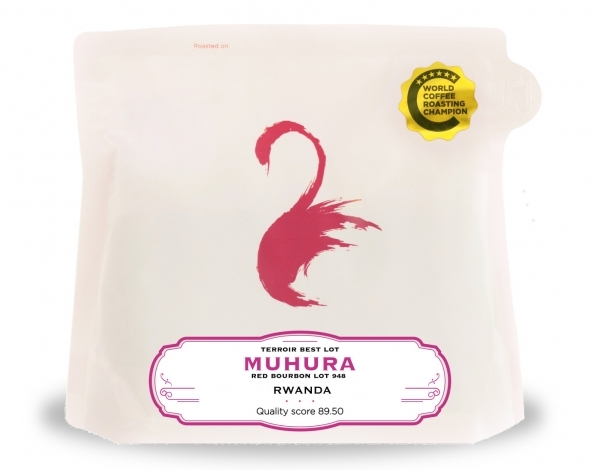 This coffee is grown at 1700 masl on the Muhura Estate in the Gatsibo district in the Eastern province of Rwanda, which was established in 2010 by a local investment company. However, they struggled with financing and approached Rwanda Trading Company (RTC) to begin providing working capital in 2011. RTC provided capital to the station for two seasons before purchasing the station outright in 2013. Since then, the station has processed on average 900 metric tons of cherry, and RTC's investment has upgraded facilities and improved both processing and management capacity at Muhura. 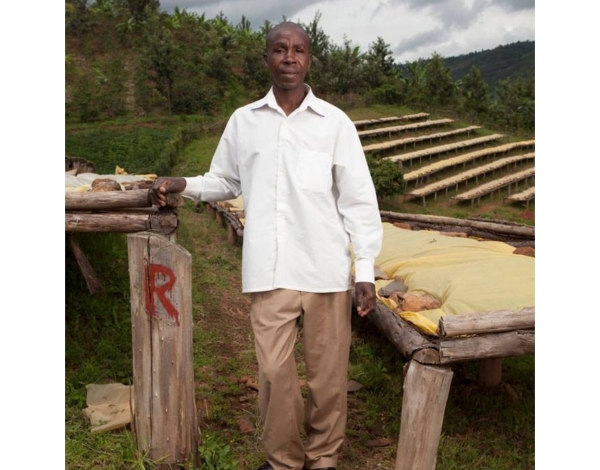 It is unusual for Rwandan coffees to be processed using the natural method. Huge government investment in the industry has seen vast improvements in quality of coffee produced here, however, experimenting hasn’t necessarily been encouraged. 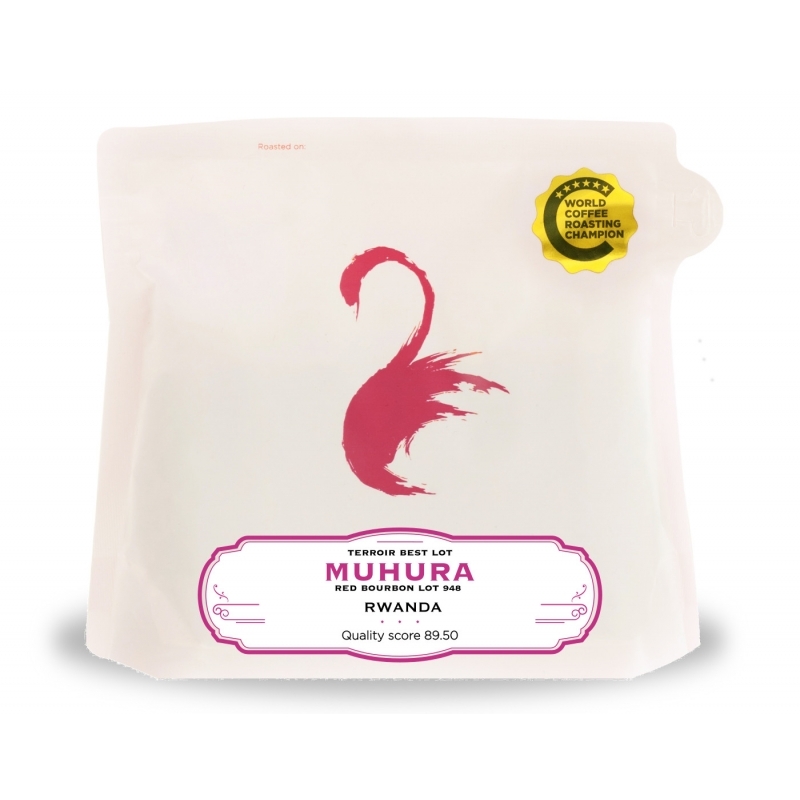 But we couldn’t be happier that the Muhura station has chosen to offer this Natural process lot this year. The resulting coffee is fruity and very, very sweet. Juicy blueberry, Tamarind and heady Morello cherry bring body, acidity and a complexity we haven’t seen before in Rwandan coffee. Bourbon is one of the most culturally and genetically important C. arabica varieties in the world, known for excellent quality in the cup at the highest altitudes. It is one of the two main cultivars from which new cultivars are bred, the other being typical. Historical records indicate that Bourbon was taken from the coffee forests of Southwestern Ethiopia to Yemen, where it were cultivated as a crop; recent genetic studies have confirmed this. Bourbon coffee was first produced in Réunion, which was known as Bourbon island before 1789. It was later taken by the French to mainland Africa and to Latin America. Bourbon grows best at heights between 1,100 and 2,000 meters and gives a 20-30% higher yield than Typica. It has a commercially viable level of yield potential and growth habit but is generally susceptible to disease and pests. Dry process seems simple: pick the fruit, lay it out in the sun until it turns from red to brown to near-back, and then hull off off the thick, dried outer layer in one step to reveal the green bean. It is a method suited to arid regions, where the sun and heat can dry the seed inside the intact fruit skin. 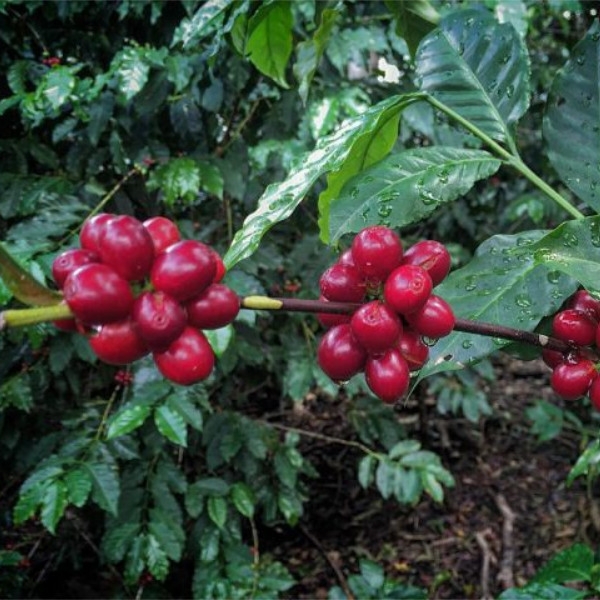 It's often referred to as "natural coffee" because of its simplicity, and because the fruit remains intact and undisturbed, a bit like drying grapes into raisins. 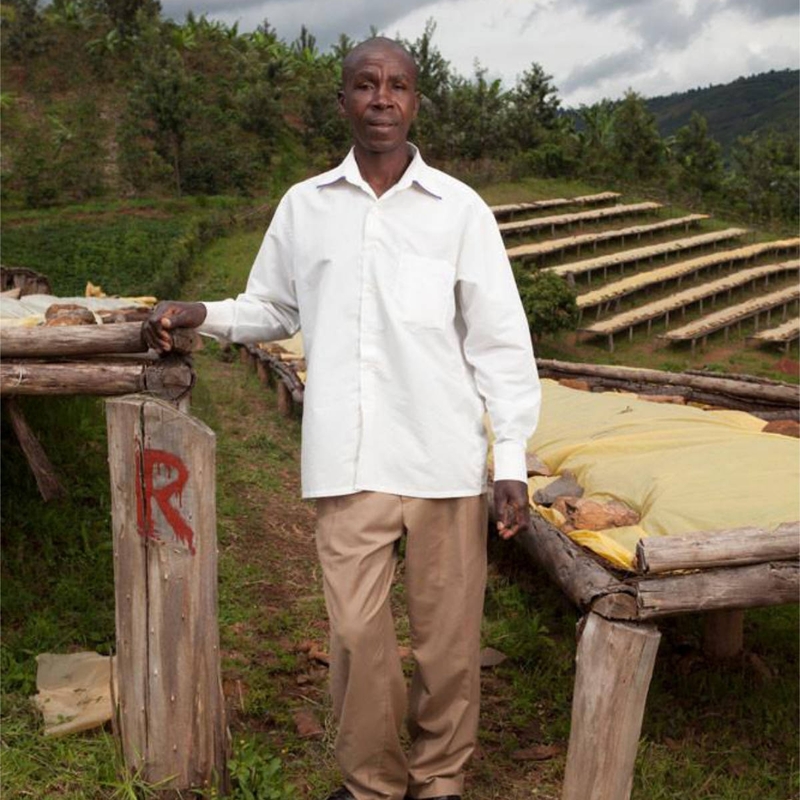 Since it requires minimal investment, the dry process method is a default to create cheap commodity-grade coffee in areas that have the right climate capable of drying the fruit and seed. But it’s a fail in humid or wet regions. If the drying isn't progressing fast enough, the fruit degrades, rots or molds. 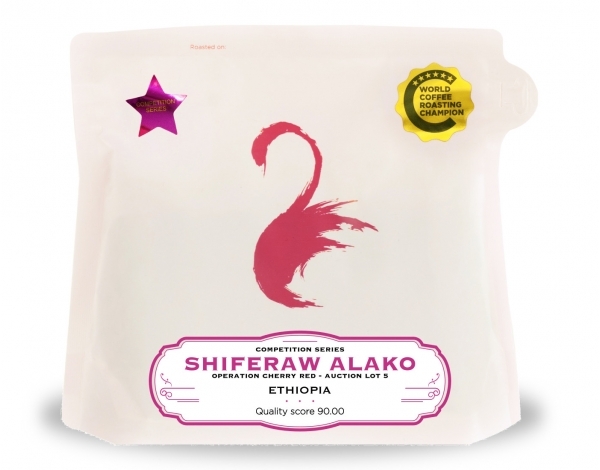 Dry-processed coffees can also be wildly inconsistent. 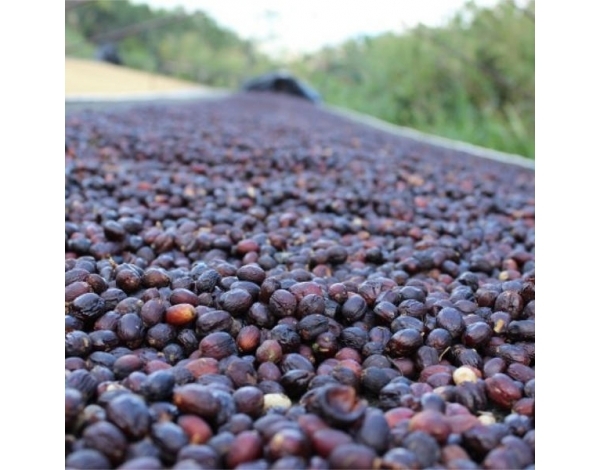 If you want a cleanly-fruited, sweet, intense cup, dry process (DP) takes more hand labor than the wet process. 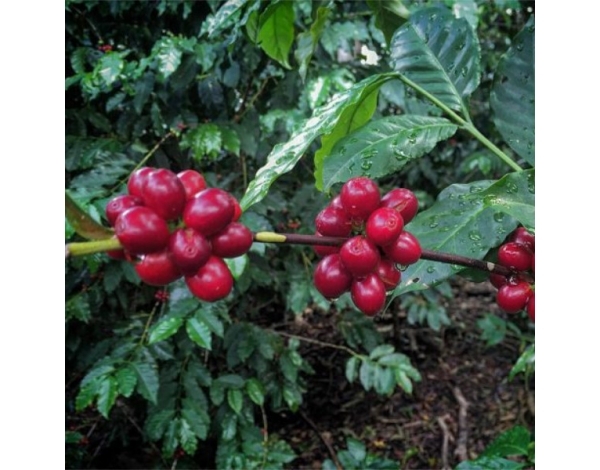 Even the most careful pickers will take green unripe or semi-ripe coffee off the branch as they pick red, ripe cherry. 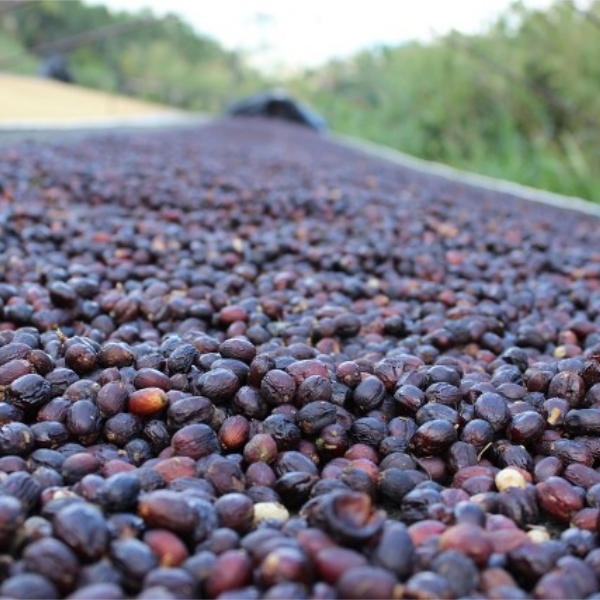 If these are not removed in the first days of drying, the green turns to brown that is hard to distinguish from the ripe fruit. If you're a retail store or coffee shop, please Contact Us for more information.